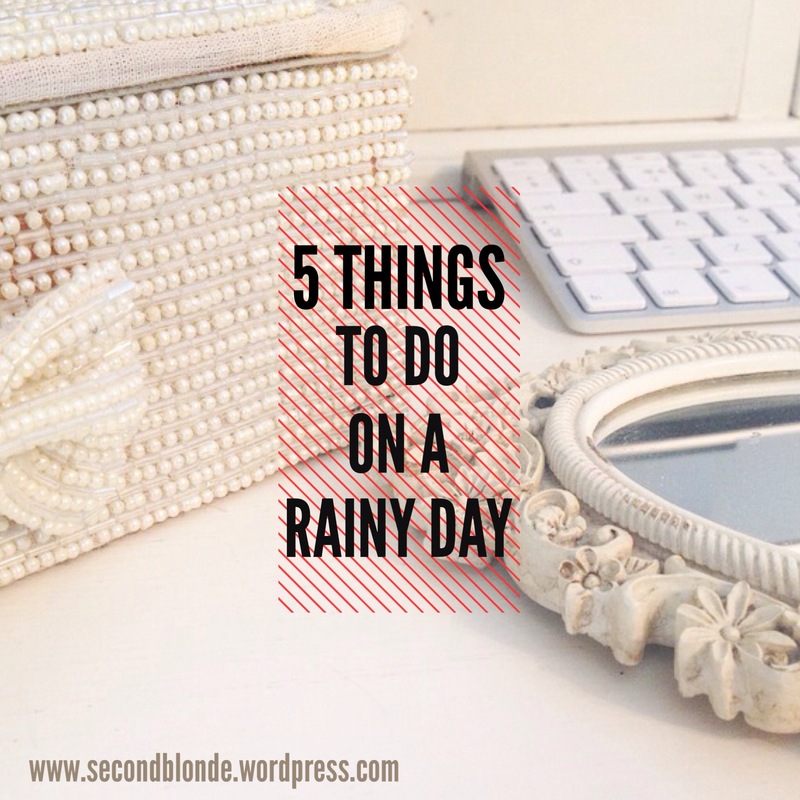 Here’s 5 things I recommend you do on a rainy day that will instantly lift your mood, I promise! 1. 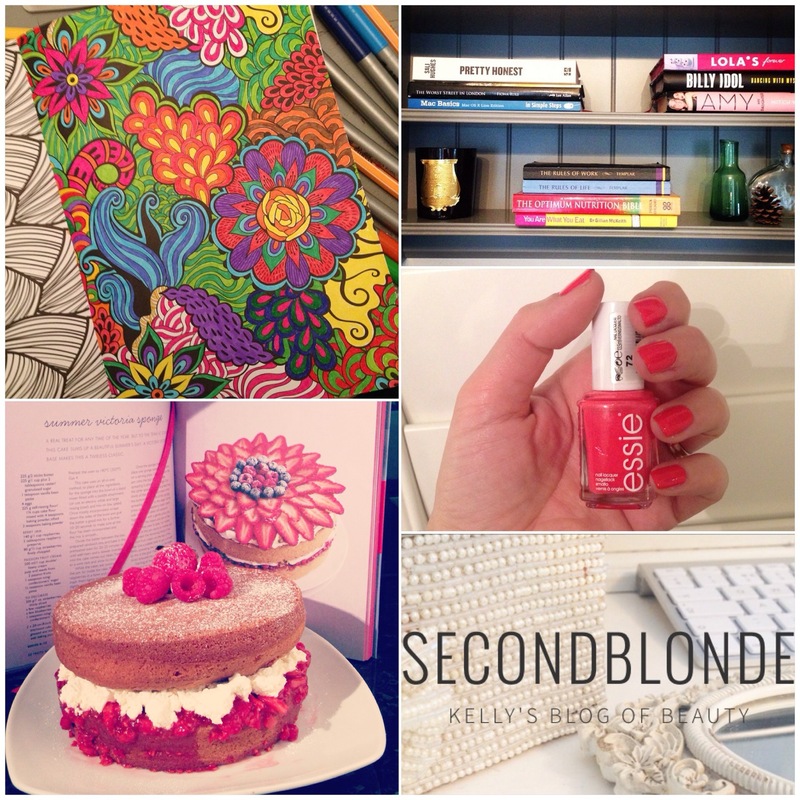 Colouring in for grown-up’s – it’s so therapeutic, you will completely loose yourself in this activity giving you peaceful head space plus you’ll get your creative juices flowing. 2. Tidy up your underwear drawer or make-up drawer, in fact any drawer in any room that’s been driving you crazy! Your’ll be so pleased you did it and feel a sense of achievement (doesn’t matter how small the task is) which in turn will make you feel happy. 3. Paint your Nails! give yourself a mini manicure, admiring your new shiny manicured talons will cheer you up and instantly change your overall look to a well groomed one. 4. Read that book you’ve been meaning to find time to read! 5. Bake a cake, it’s fun and so satisfying to see others admire and enjoy your efforts. What do you do on rainy day? I really wanna get some pencils and a colouring book for grown ups!